The Annual General Meeting was held on 3rd September and was well attended. Simon Hancock, the choir President, thanked the committee and choir members for inviting him to the AGM and reminded everyone that there was a hint of sadness to the evening as it was almost 10 years to the date since the passing of the choir’s previous President, Lord Gordon Parry and he was honoured to take on the role of his predecessor. Simon made particular mention of the April visit of the twinning party from Sanguinet and thanked the choir for the support given to these very special celebrations. He then took the opportunity to wish the choir every success in the forthcoming tour to Sanguinet and appreciated the ambassadorial role that the choir would be undertaking on behalf of the town. In closing Simon mentioned that he was delighted that the choir is to be one of his chosen charities during his Mayoral year of office. Assistant Treasurer – Yvonne Byrant. 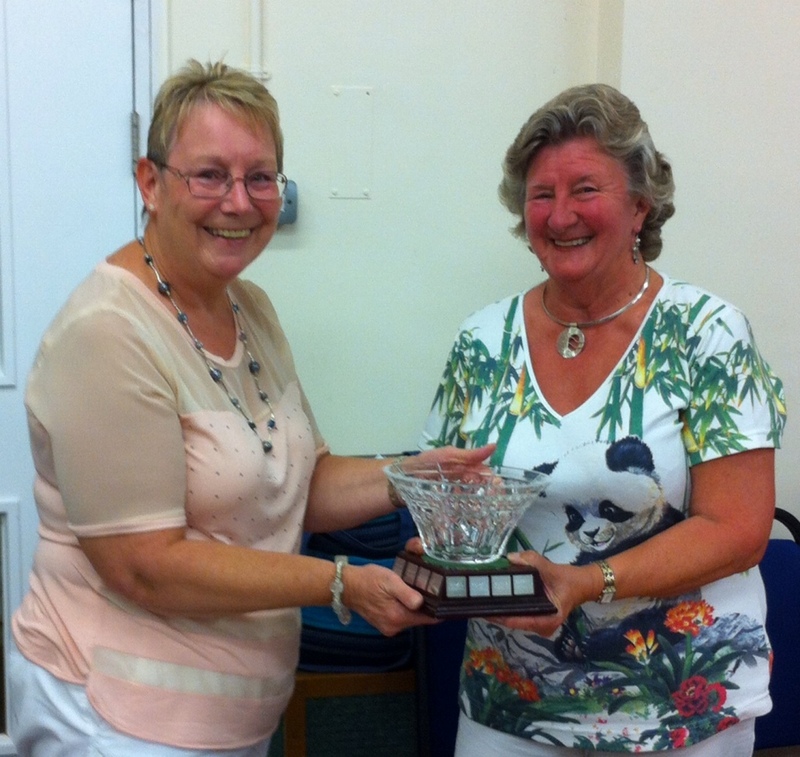 Outgoing Chairlady, Trish Campodonic was presented with the Waterford Crystal Bowl by the new Chairlady, Noreen Hadfield.